It’s been a delicious year for Moore or Less Cooking Blog 2016. You, the readers, have told me which recipes are your favorite! 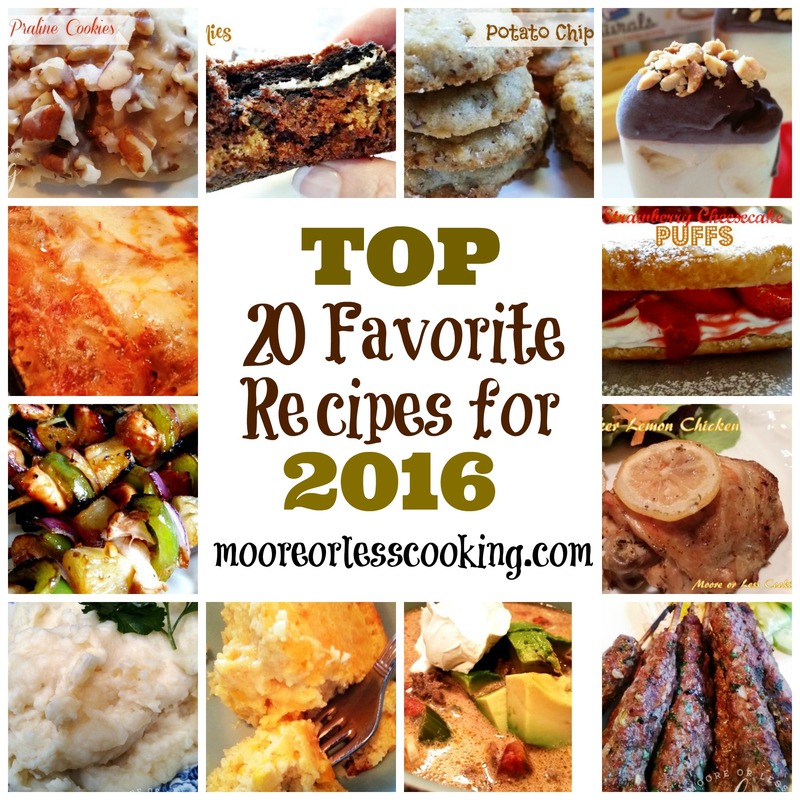 Here are the top 20 favorite recipes from Moore or Less Cooking!! Happy New Year! Love, Nettie. 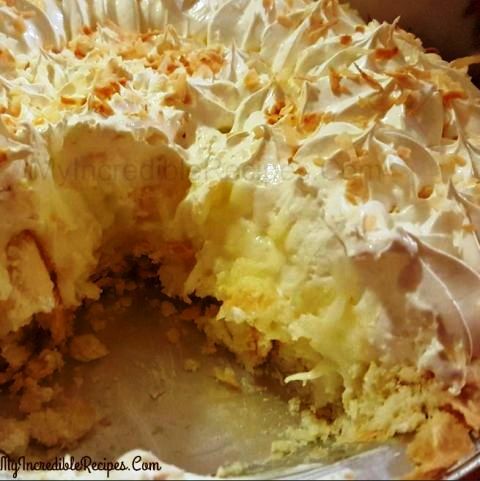 25 Best Recipes to go Crazy for Coconut~ For all of the coconut lovers! 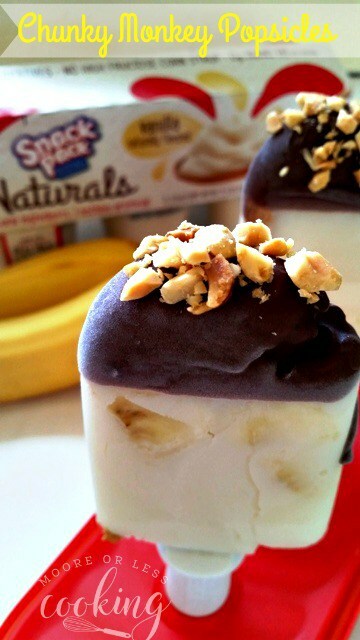 Chunky Monkey Popsicles ~Frozen Vanilla Pudding Popsicles filled with creamy peanut butter ripples and banana slices dipped in chocolate and peanuts. 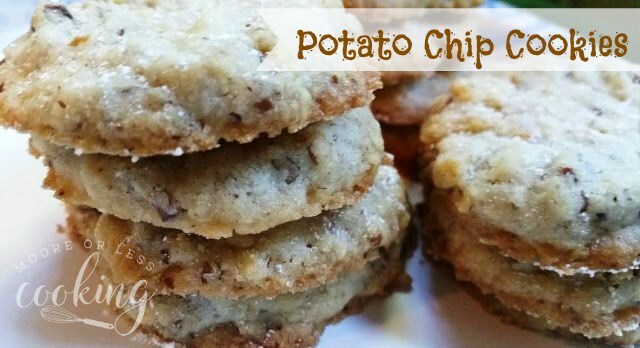 Potato Chip Cookies ~Easy crunchy, buttery, nutty, Potato Chip Cookies will disappear as quickly as you set them on a plate! 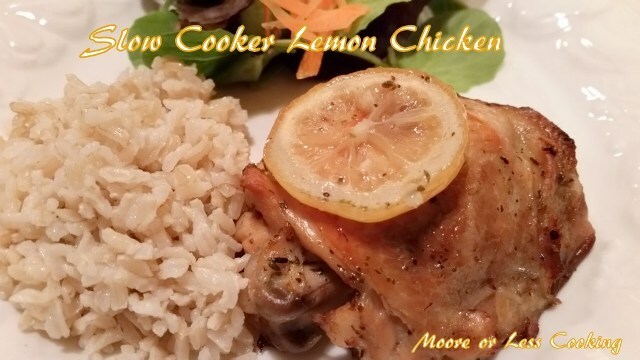 Slow Cooker Lemon Chicken~ This slow cooker lemon chicken is so moist and flavorful! 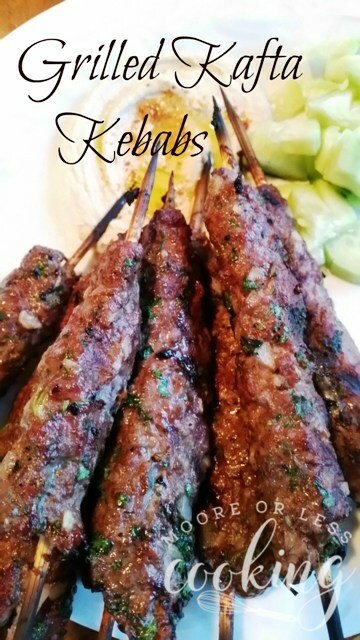 Grilled Kafta Kebabs~ Easy Beef Kebabs full of veggies and spices makes a perfect entree. 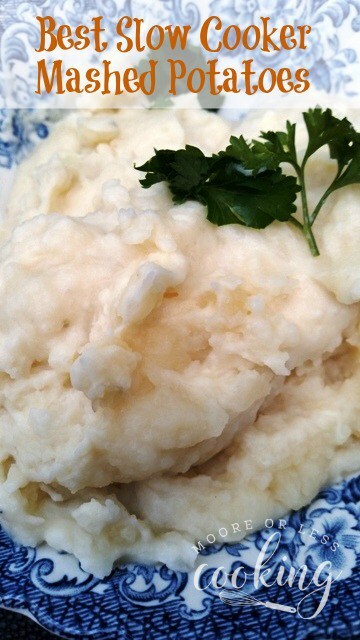 Best Slow Cooker Mashed Potatoes~ The easiest, most flavorful slow cooker mashed potatoes that you will ever make! 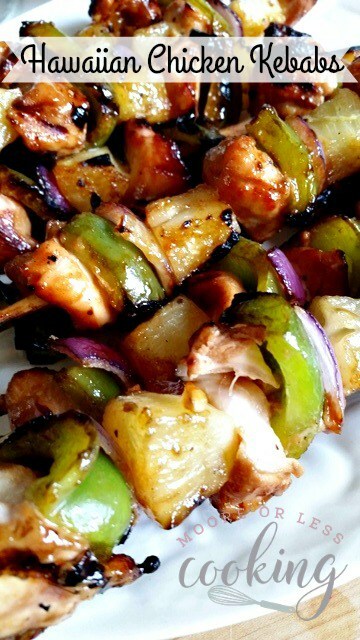 Hawaiian Chicken Kabobs ~ Delicious and succulent Hawaiian Chicken Kebabs~ Marinated tender chunks of chicken grilled on a skewer with juicy pineapple, caramelized onion and flavorful peppers. 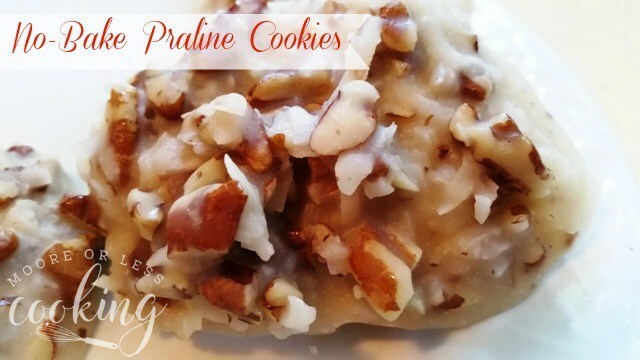 No Bake Praline Cookies ~ Wonderful coconut and pecan No-Bake praline cookies! Keep your kitchen cool and your sweet tooth happy! 24 Best Comforting Casseroles ~ Casseroles are easy to make, they feed a crowd, and they’re great for giving to a neighbor or friend in need. 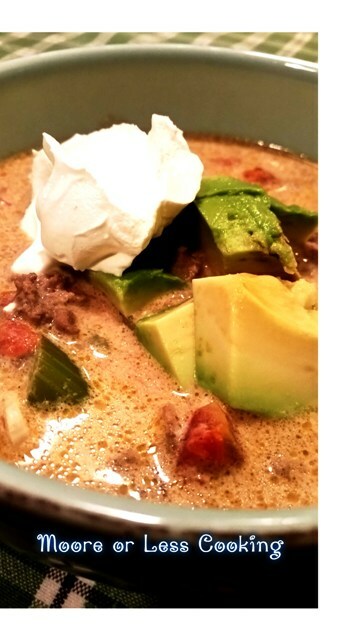 Creamy South Western Taco Soup ~ This easy soup can be made in one pot in under 20 minutes! 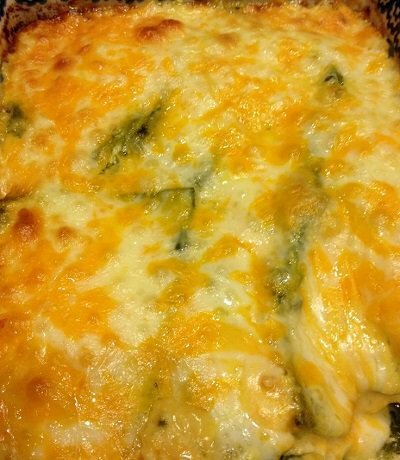 Buffalo Chicken Casserole~ This is the best Buffalo chicken bacon cheesy green chiles casserole! 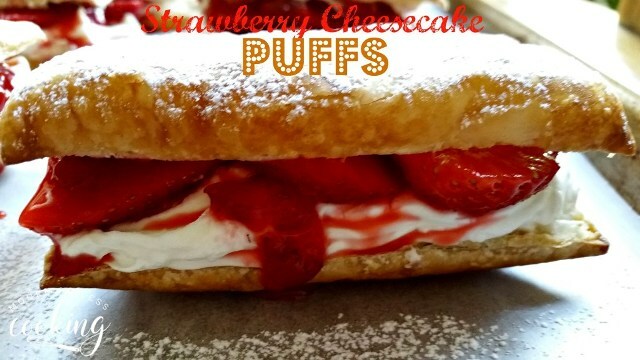 Strawberry Cheesecake Puffs ~ Quick and easy Strawberry Cheesecake Puffs. Delicate Puff Pastry filled with ripe and juicy strawberries, a rich no-bake cheesecake filling and a flavorful strawberry sauce. 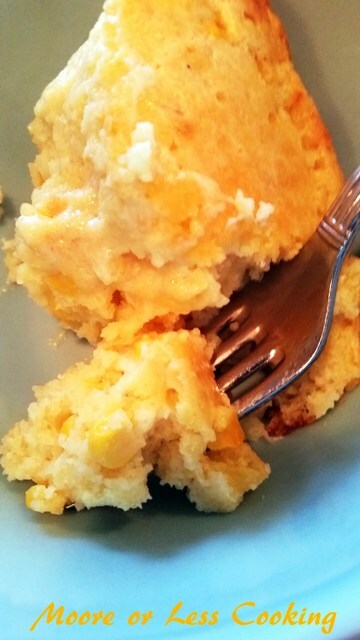 Sweet Corn Spoonbread~A delicious side dish! Spoon it into chili, serve with soups or just have it as a main meal! 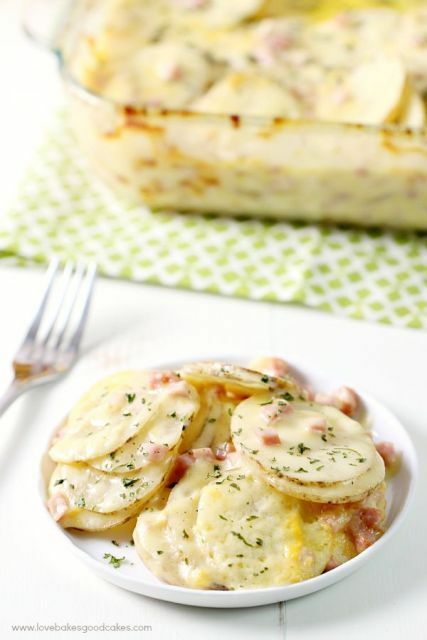 Easy Pineapple Casserole~ Easy and delicious Pineapple Casserole. 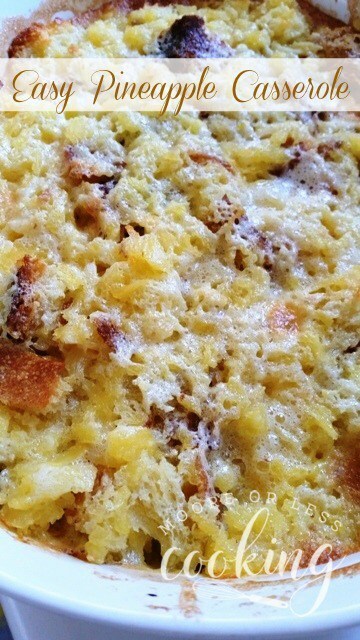 Just 5 ingredients are needed to make this wonderful light and fluffy pineapple baked casserole! Make Over Leftovers: 18 Best Ham Recipes~ Ham is not just for the holidays, you can make one anytime and the prices will probably be a lot better! Ham is a salty, moist, and flavorful meat that you can make hundreds of recipes with! Baked or slow cooked, there are always leftovers! 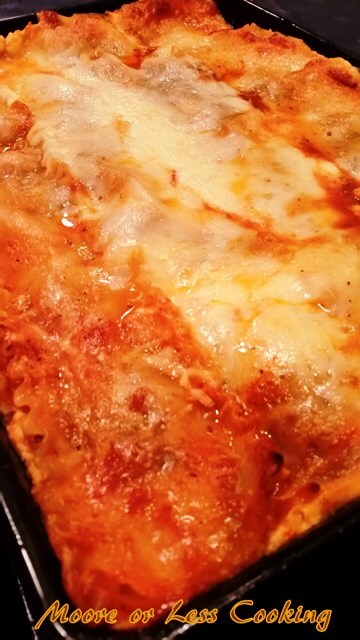 Easy Lasagna~ I love this recipe because it is super easy and there is no need to boil the lasagna noodles before baking them! 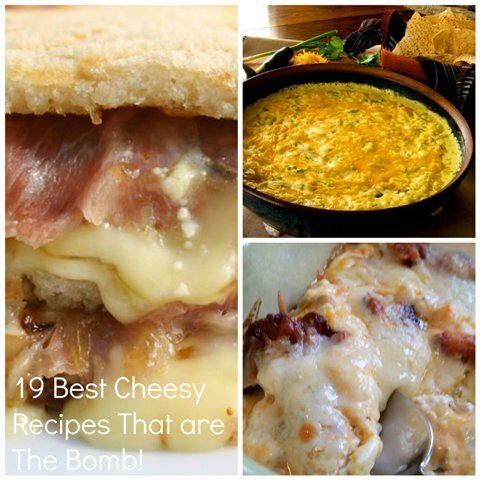 19 Best Cheesy Recipes That are the Bomb~ There’s no need to dream anymore with 19 of these amazing cheesy recipes. Sandwiches, pasta’s, burgers, burritos, casseroles, and dips…all of your cheesy cravings have come true! 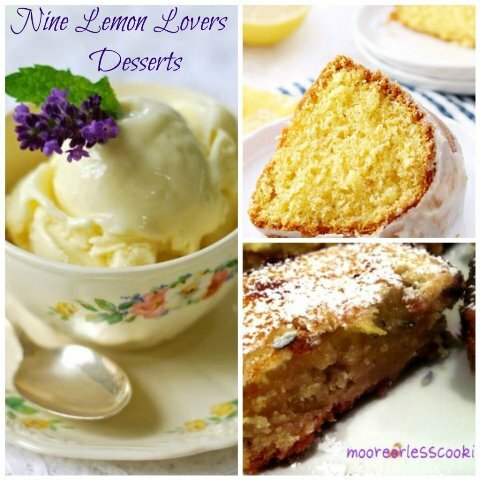 9 Desserts Just For Lemon Lovers9 desserts for lemon lovers~ For all of the lemon lovers out there, indulge yourself with these nine luscious desserts. 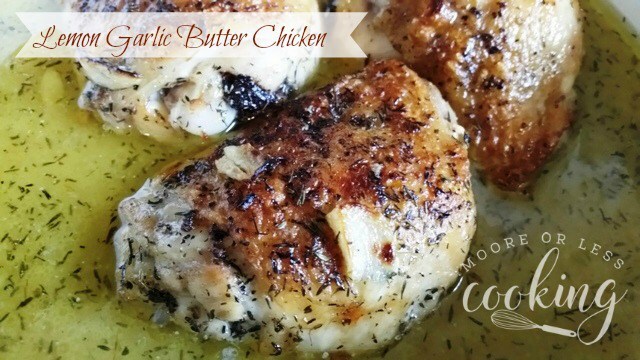 Lemon Garlic Butter Chicken ~ One pan Lemon Garlic Butter Chicken is moist and full of flavor! 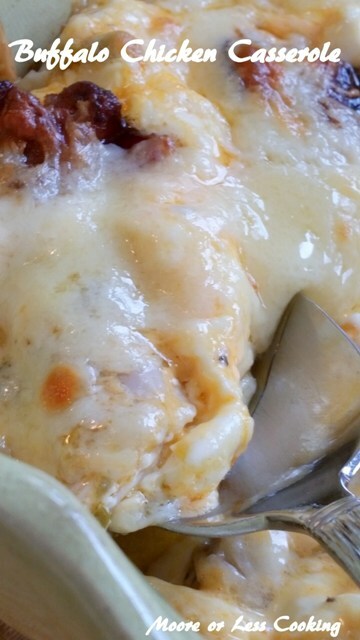 You can have this wonderful chicken dish on your table in less than 30 minutes! 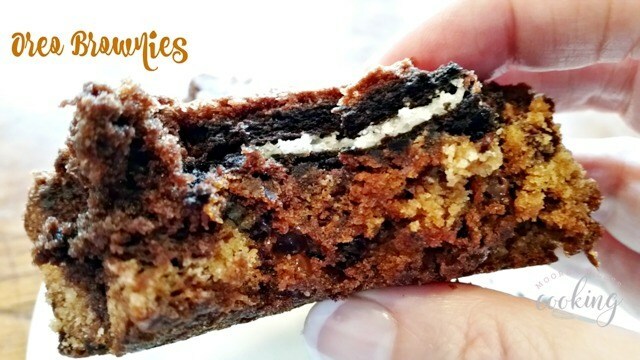 Oreo Brownies ~ Cookie dough and Oreos covered in a brownie batter! Maybe these brownies should be called naughty brownies, but whatever you call them, I call them delicious! Nettie, you are the best. I love your recipes and these end of year look fantastic and I can’t wait to try some of them.